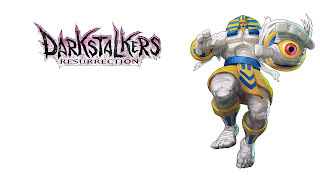 I've made some simple Darkstalkers: Resurrection wallpapers. All are 1920x1080. Enjoy! So you've been bitten by the mining bug that has already infected millions of others. You've had fun playing on your own and maybe you've opened up your personal, private, one-of-a-kind world to others on your LAN. But you have friends across the country, across the globe even. How do you play a nice, civilized, private game with them, a game where the unwashed masses won't destroy your precious creations? 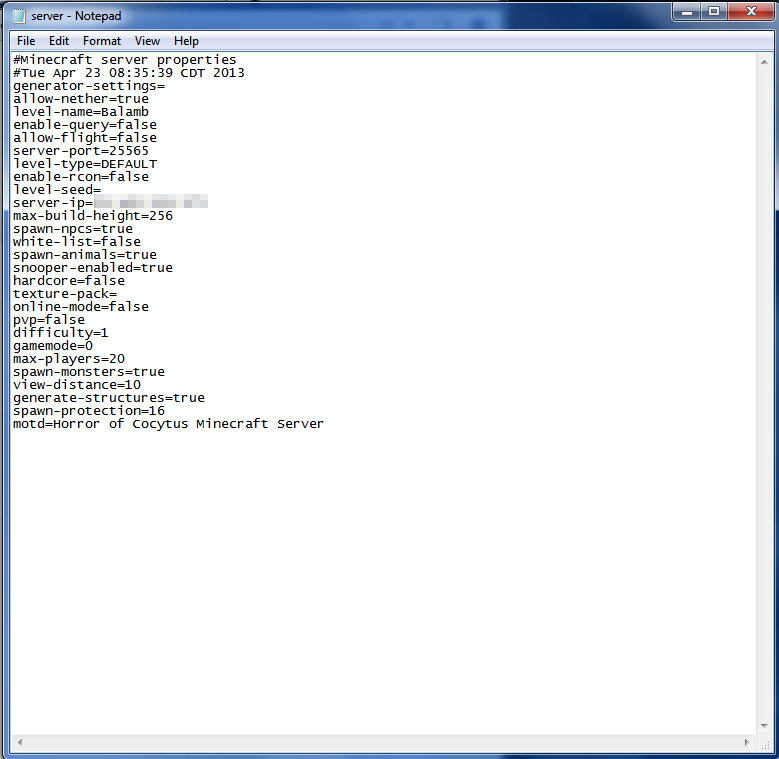 Mojang's official solution is to download their server client, open some ports on the machine you've dedicated as the server, and allow your friends to connect to your machine. But that involves configuring your firewall to allow those incoming and outgoing connections, passing those connections through your router, finding out your external IP address, configuring the server to recognize that IP address, and then trusting your friends enough to connect remotely to your personal machine. It's quite an undertaking, especially for those unfamiliar with networking. Fortunately, there's a far easier solution but one that requires extra software to be installed. 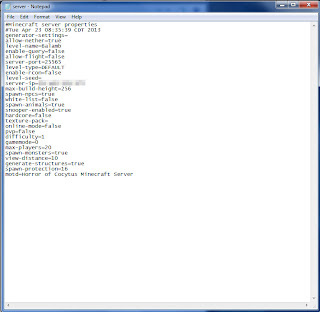 First, you will need to download the server client from Minecraft.net. Save the executable to a location that you can easily find later. Create a new folder and put the executable in that folder. 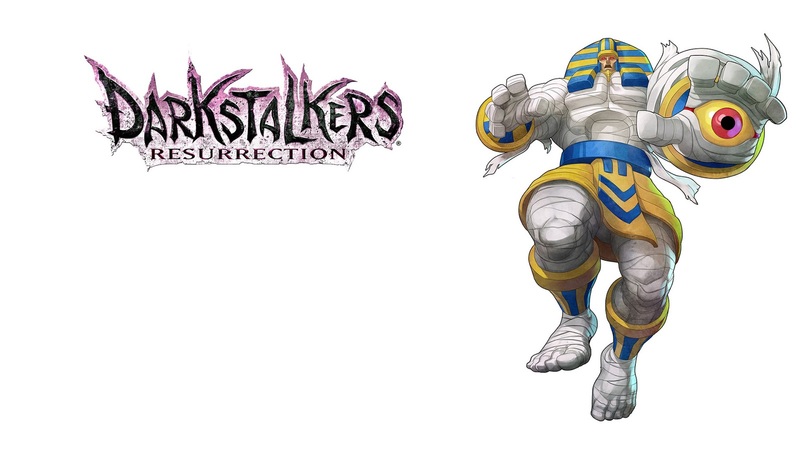 When you first run it, it will create the other files necessary for running the server. One of these is the server properties file. This can be opened using Notepad and configured to point your server to the proper IP address among other items like turning PvP and monsters on or off. The most important step is the installation of LogMeIn Hamachi. Hamachi is a free client that will create a VPN for you and your friends. Installing Hamachi creates a new network for your machine and all others that join it. Depending on the type of network you select, anyone that joins it will have access to your machine. That is why it is absolutely vital to practice good security. MAKE SURE YOU HAVE A PASSWORD IN PLACE ON YOUR MACHINE. No matter how much you may trust your friend, they may not be as security conscious as you or may let others use their machine which gives them access to yours over that virtual network. Once you start Hamachi, you'll need to create a network name and password. 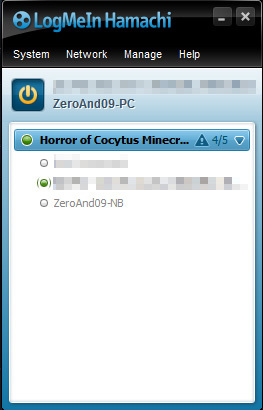 This is the name and password your friends will need to join the network. Once you've created the network, your machine will be assigned an IP address over the VPN. Input this IP address in the server properties file that was created earlier. The only limitations with Hamachi is the free version only supports up to five clients. Any more and you'll have to start paying. Fortunately, the rates aren't terrible and you can rent a VPN for $29/yr that will support up to 32 machines. Now start the server and give your friends the IP address of it. They'll be able to join the server and you're set!